​Learn online and earn your Master of Science (M.S.) in Sustainable and Resilient Food Systems at the University of Wisconsin-Stevens Point. Gain expertise in sustainable food systems and innovative community development. Develop your skills to examine the food system, program planning and evaluation, community development, leadership and grant writing. Sustainability is a pillar of our culture at UW-Stevens Point. 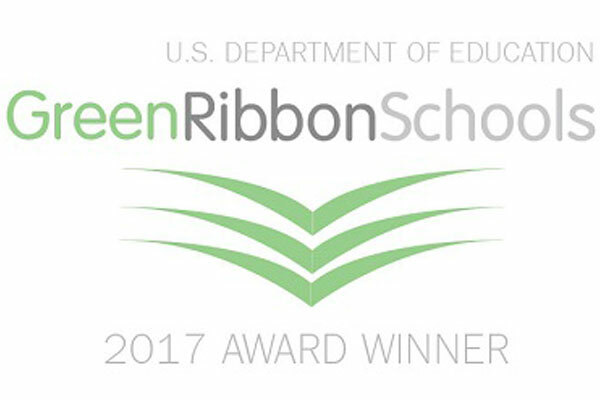 In fact, UWSP was one of nine universities in the country to be name a 2017 U.S. Department of Education Green Ribbon School. Anyone with a passion for building community relationships and structures that support healthy eating is encouraged to join us! Our students come to us with a wide variety of experiences and undergraduate degrees including nutrition, economics, communication and others. Visit our student profiles to see where these skills could take you. develop programs that enable individuals to adopt healthy eating behaviors where they live, work, learn and play. ​A sustainable food system is an integrated network of individuals and organizations that promote the environmental, economic and social health of communities. Sustainable food systems are not just about sustainable farming, but also ensure sustainable practices are applied to food processing, distribution, consumption and waste management and consider water quality and quantity. Farmers, consumers and communities collaborate to strengthen the food system at a local and regional level, while recognizing where national and international links are appropriate and sustainable. Knowledge and skills in sustainable food systems and community development are increasingly essential to solving the health and nutrition problems in our communities. Professionals entering this field must be skilled in analyzing multiple components of the food system, developing programs to address community concerns, evaluating outcomes, collaborative leadership and grant writing. The Nutritional Science and Dietetics unit is within the School of Health Promotion & Human Development whose mission is to train professionals who will create healthy living environments in communities throughout Wisconsin and the nation and whose motto is "a legacy of caring." The 30-credit M.S. 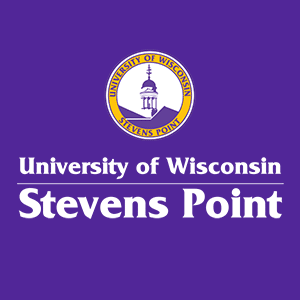 degree at UW-Stevens Point can be completed in 18 months, while a fully online class schedule can accommodate working students. You will gain the expertise needed to be competitive professionally within the area of community nutrition.​ Depending upon personal goals, students may choose to complete either a thesis or project option. Limited enrollment allows our faculty to provide personal attention in helping you plan your individual career goals. You have the option to take one to three classes per term, helping you balance work, family and other responsibilities. The graduate program can be completed 100% online; log on when it’s best for your schedule. Finish in as few as 18 months or take several years. Financial aid and graduate assistantships are available for those who qualify.